There are many factors involved in calculating Star Ratings for Hotel. Although Hotel ratings are matter of opinion, most Star Rating factors are based on values the Hotel offers to its guests, like level of service, quality of food and beverage service, bedding, décor, room size and many others. More commonly, star ratings are a great way to distinguish pricing. 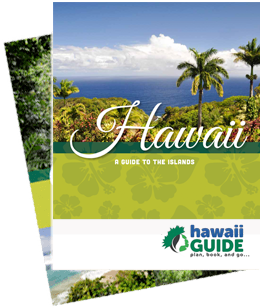 Below you will find Hawaii Guide’s 5 Star Ratings for Big Island Hotels.